Sainik School, Chittorgarh (Rajasthan), was established on 07 Aug 1961. It is one of the first five Sainik Schools started in various states by the Ministry of Defence in association with respective State Governments under the aegis of the Sainik School Society. The first batch of class XI students of this School appeared for Indian School Certificate Examination during Nov-Dec 1961. 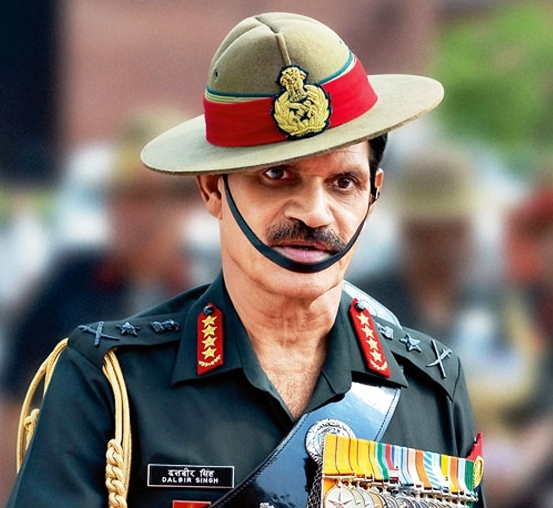 General Dalbir Singh PVSM UYSM AVSM VSM ADC , an alumnus of Sainik School, Chittorgarh, has taken over as the 26th Chief of Army Staff of the Indian Army on July 31, 2014.His elevation to the coveted post is an inspiring saga of a young village boy's aspirations who wanted to be an army officer one day. By sheer hard work, resolve and dedication he not only succeeded in becoming an army officer, but also its topmost General, this day. Sainik School, Chittorgarh (Rajasthan), was established on 07 Aug 1961. It is one of the first five Sainik Schools started in various states by the Ministry of Defence in association with respective State Governments under the aegis of the Sainik School Society.